Scotland start their Euro 2020 qualifying campaign on Thursday in Astana against Kazakhstan. 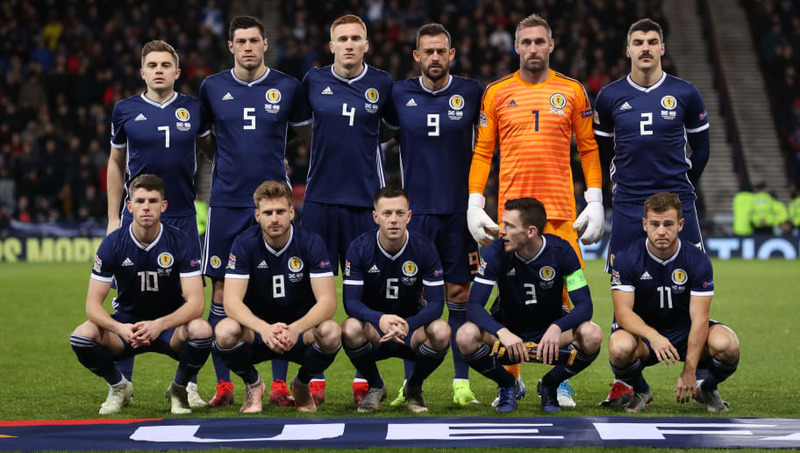 The Tartan Army ended the UEFA Nations League on a high as they topped their group ahead of Albania and Israel. Alex McLeish is slowly beginning to win over the Scottish fans and will be confident his side stand a chance of qualifying for Euro 2020. Scotland will face Belgium, Russia, Cyprus, Kazakhstan and San Marino in Group I. Should the Scots fail to finish in the top two, they will have a lifeline of competing in the play-offs. The current Scotland team are arguably stronger than the side who came close to qualifying for the 2018 FIFA World Cup finals. Players within the Scottish set-up are once again playing in the latter stages of the Champions League and Europa league, becoming key players in English Premier League sides and bossing the SPFL. Here are a list of the key players who could help Scotland qualify for their first major tournament since 1998. 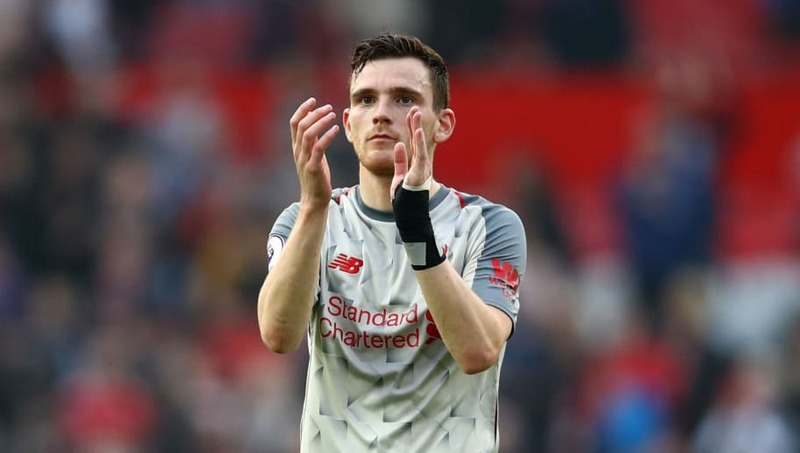 Arguably Scotland’s best player, Andrew Robertson has flourished in the Premier League at Liverpool over the past two seasons. The left back has grown massively from his days playing at Hampden Park on a weekly basis for Queen’s Park in the Scottish League Two. Unfortunately the captain will miss at least the first game against Kazakhstan due to a dental issue, but is hopeful to return in time to face San Marino. 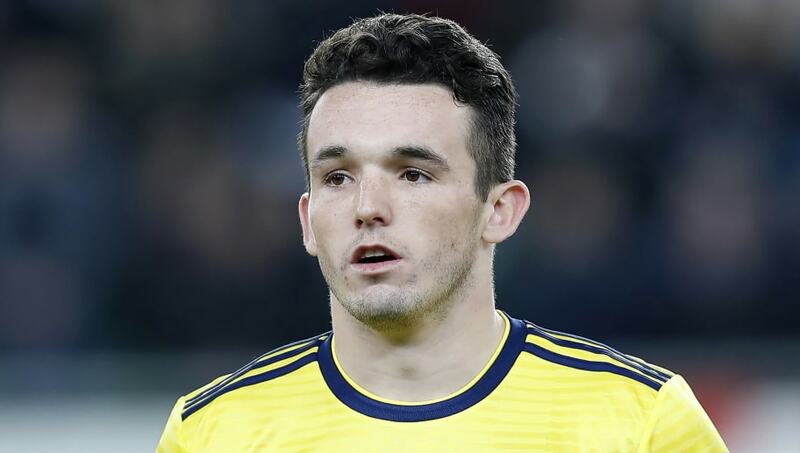 Robertson’s leadership and quality in defensive and attacking positions will prove vital for Scotland’s Euro 2020 qualifying hopes. 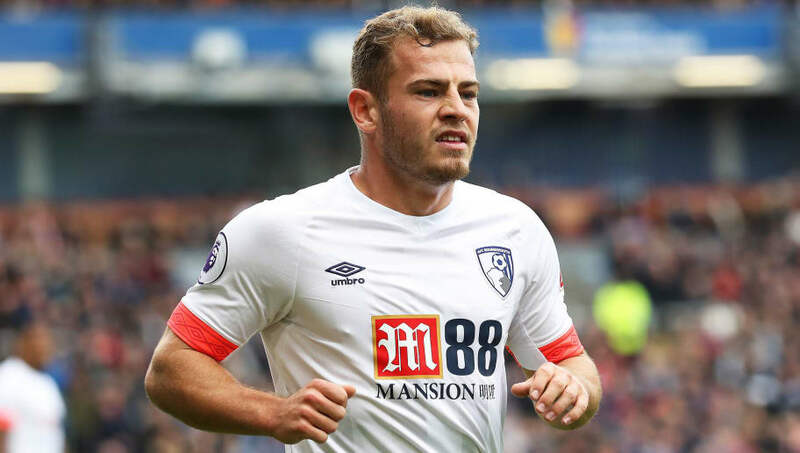 Ryan Fraser has been involved with 16 goals for Bournemouth in the Premier League this season, 10 of those being assists. He has surely cemented his place in the Scotland starting XI after incredible performances during the UEFA Nations League. 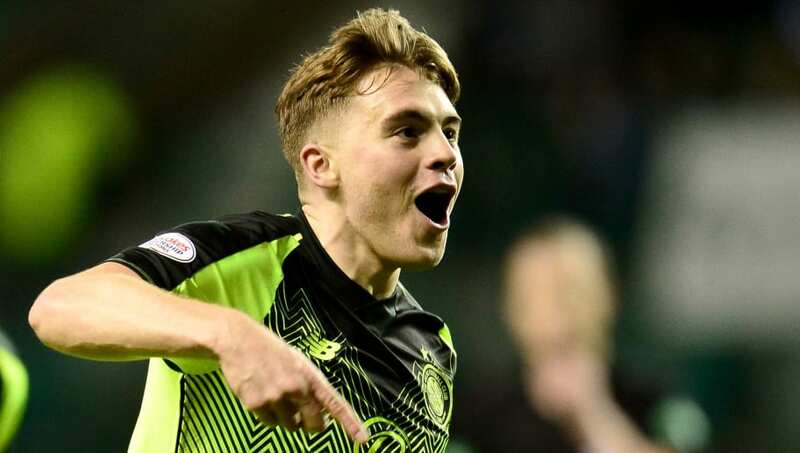 His partnership with fellow winger James Forrest could be the answer to Scotland’s lack of goals scored in recent years. The Celtic winger has to be one of the first names on the team sheet. Forrest scored five goals in the previous two games for the Tartan Army. He singlehandedly earned his country a guaranteed play-off place for the 2020 European Championships with a hat trick in Scotland's famous 3-2 win over Israel. Forrest’s pace, vision and eye for goal in the attacking third could cause the minnows of Group I a myriad of problems. 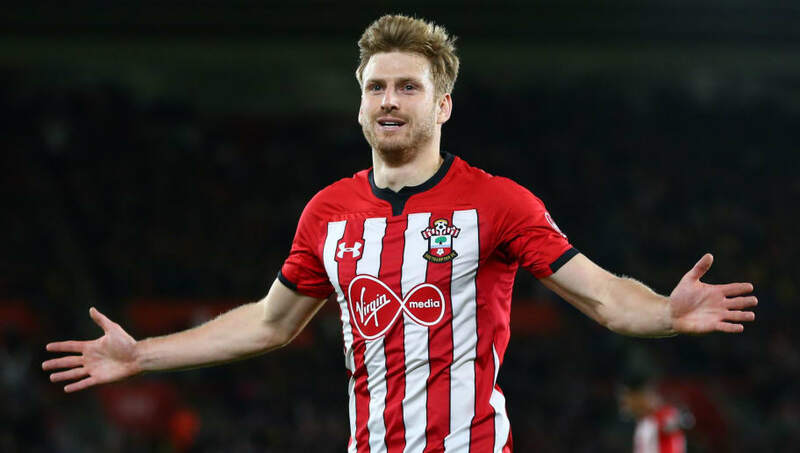 Many Scots will be shocked to realise that Southampton midfielder Stuart Armstrong only has 10 caps for the national team. The Southampton man formed a great partnership with Callum McGregor during the two victories over Albania and Israel, giving McLeish a selection headache for the upcoming Euro qualifiers. Armstrong could become a key player in the midfield for Scotland, should he keep his place in the starting XI. The youngster has only made five appearances for the Tartan Army since he pledged his allegiance to Scotland over England. The Lancaster born midfielder earned his first cap under McLeish and looks to be firmly in his plans for this campaign. 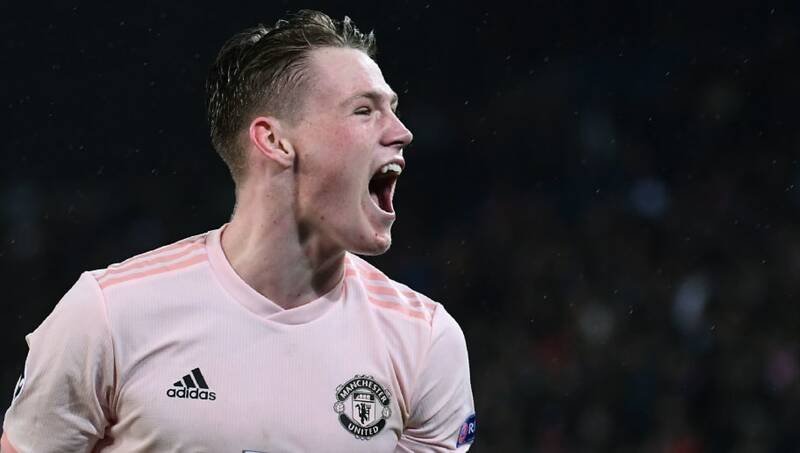 McTominay is held in high regard at Old Trafford and has not only made impact in the Premier League, but in the Champions League as well. He may have only made one UCL appearance but that came in Manchester United's fantastic comeback in Paris. The debate comes around every time Scotland are due to play: Robertson or Tierney at left back? Tierney is no doubt the best player currently playing in the SPFL and should be included in the national team alongside Robertson. Tierney has been effective in the right back position for Scotland and can also naturally play in central defensive role. Tierney’s versatility will be vital for Scotland and their hopes for qualification. John McGinn has quickly become a fan’s favourite at Villa Park after his move from Hibernian in the summer. The midfielder is enjoying a fantastic debut season in the English Championship with Aston Villa, making 32 league appearances, scoring four goals and claiming eight assists. McGinn is yet to put in a poor performance for Scotland and should slot back into the team despite missing out on the wins over Israel and Albania.